Company: JLS Environmental Construction Services, Inc.
John Sheehan and David Locke founded JLS Environment Services, Inc. in 2002. Combining mutual interests and expertise to build what is now known as JLS Inc. Their goal was, and still is, to provide clients with superior customer service at a fair price. When JLS first began, they specialized in drying out wet buildings, mold remediation for water damage, and the reconstruction and repair of damaged buildings. 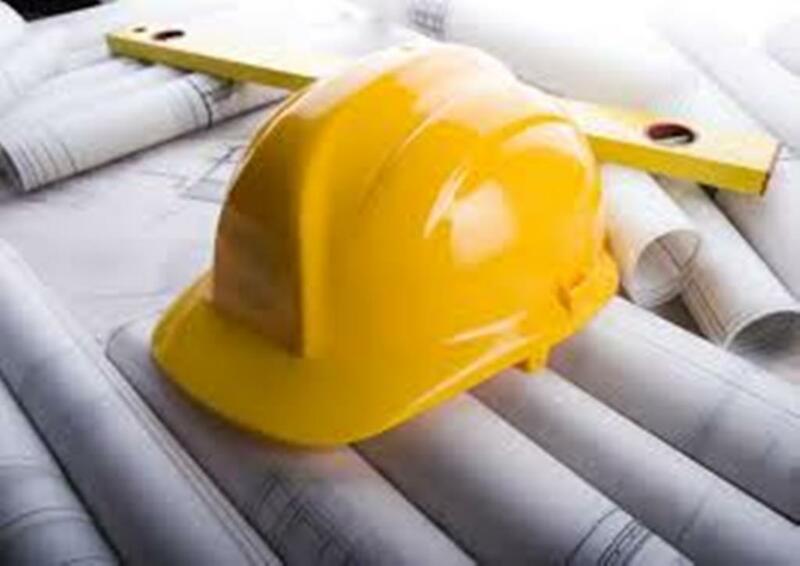 Over time JLS has grown and diversified into many other areas of construction. JLS now provides a wide range of services including remediation, destructive testing, concrete preparation, construction and restoration, and energy retrofitting for residential, commercial, multi-family, hospitals, schools and civic properties. We work directly with our clients to mitigate damages caused by water intrusion and fire damage. JLS is unique in that we have an extremely skilled in-house staff. Many trades are within our in-house technician base and are not subcontracted out. Our experienced management and field staff are committed to safety, work quality, cost controls, and the overall satisfaction of our clients. In the ever-changing industry of Construction, one’s needs are greatly benefited when exposed to a professional team friendly environment. Construction is tricky and can be overwhelming to today’s Businesses. We take the wonder out of construction, leaving you with a sense of understanding and acknowledgement into the various trades, designs, and venue interpretations. Building in today’s economic structure requires great pre-planning and control. The quickly rising costs of construction make it imperative to wisely select a pro-active team to design your structure, as well as design and execute a plan that accomplishes the exact function being sought. JLS Environmental will provide timely estimates and schedules for each phase of the design to help keep the project on time and within budget. We take the guess out of building and keep you aware of the costs indicated by the design of your professional. The changing codes, laws and materials make this a crucial part of the building trade, any one of these can affect the project in both positive and negative ways.